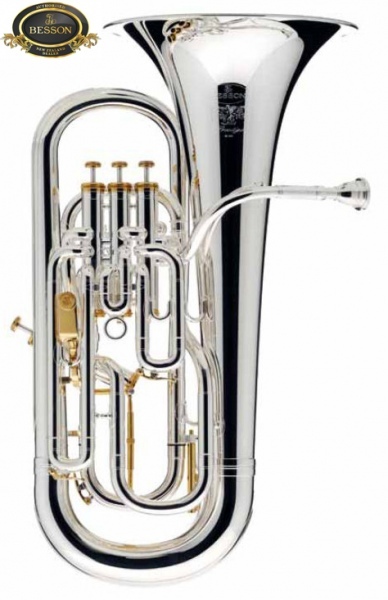 The Prestige 2052 Euphonium sports the main tuning slide trigger and unique lead pipe design and is the instrument of choice for many of the world’s professional soloists and band players alike. 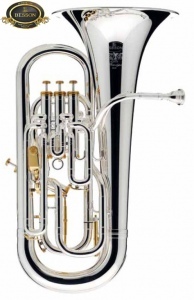 With the creation of the Prestige models, the combination of the redesigned valve group assembly, the new lead pipe, and the adjustable main tuning trigger means the the tuning is now totally controllable, giving the musician everything they need to play with perfect intonation in any circumstance, be it with piano, brass or wind band, or orchestra. The sheer number of tonal possibilities is immense, with you the performer always in control. 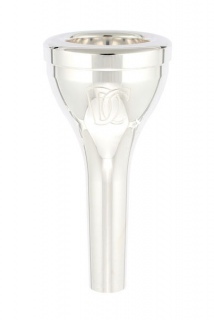 The powerful pedal tones and centered yet clear high tones mark the extremes of this remarkable instruments capabilities, yet it is the range of expressive tone in the medium register which is perhaps its most endearing characteristic.The Prestige 2052 Euphonium sports the main tuning slide trigger and unique lead pipe design and is the instrument of choice for many of the world’s professional soloists and band players alike. 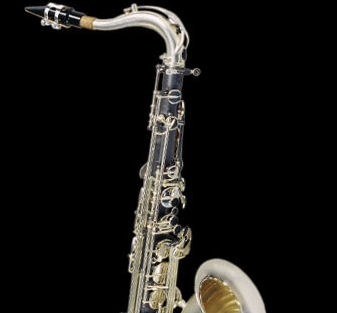 The powerful pedal tones and centered yet clear high tones mark the extremes of this remarkable instruments capabilities, yet it is the range of expressive tone in the medium register which is perhaps its most endearing characteristic.